to be styled with bed-head hair and a bold lip. 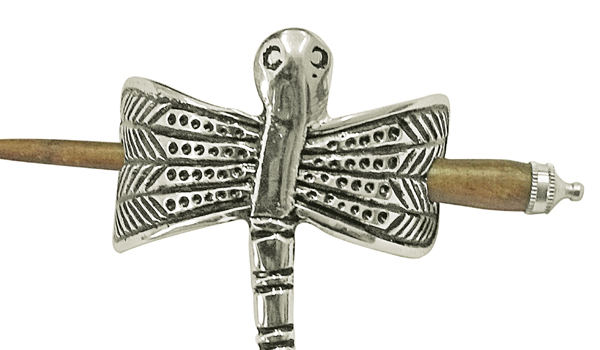 This owl-motif bobby pin from Marc Jacob is a sparkly addition to your hairdo. Made of antique gold with shimmering dark crystal accents, the pins are best used to add a wild touch to understated ensembles. This stunning lion headpiece from Outhouse is a showstopper. Made of 18 carat gold plating with opal Swarovski crystals and bronze-tinged lion motifs, it makes for a regal addition to your ensemble. The lapis lazuli and rose gold spikes add a bohemian touch to this accessory. Pair with a neutral outfit for maximum impact. `17,000 at their New Delhi outlet.